This paper is an introduction to AirGon Mapping Suite (AMS), previously called the Bring Your Own Drone (BYOD) Mapping Kit. AMS contains all of the software components and training that you will need to conduct successful mapping operations using a DJI Phantom or Inspire. 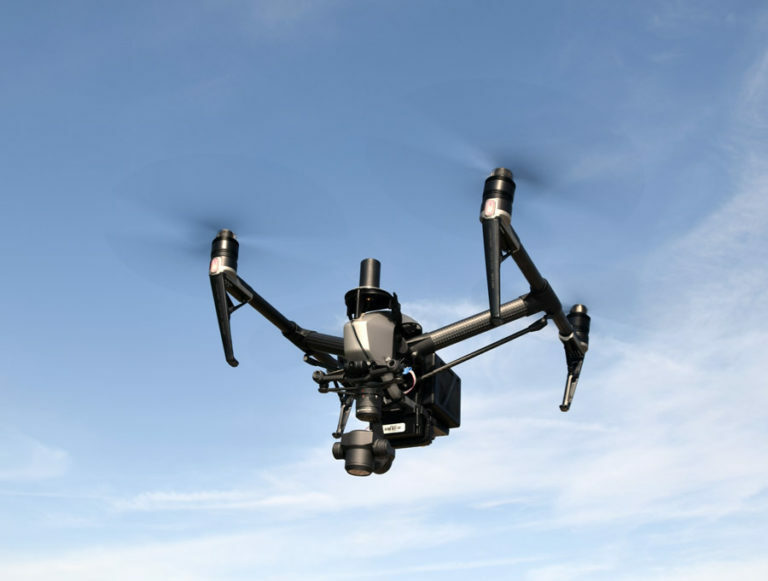 While it is unabashedly an advertorial for our products, I think you will also gain understanding of where low-cost drone mapping can be effective and the steps you will need to take to execute a project. I think low cost drone mapping is a prudent approach to tackling this new way of surveying since accidents do happen! It is much better to cut your teeth where the loss in the event of a crash is measured in a few thousand dollars rather than the tens of thousands at stake with a purpose-built, high end survey drone.It is certainly true that low cost mapping with a DJI Inspire is not a replacement for very high accuracy mapping systems such as an RTK/PPK equipped system. However, there are a number of application areas where these inexpensive systems fit quite well. Due to the low cost, you can realize a return on your investment within just a few projects. As you develop both mapping skill and market knowledge for the areas you elect to pursue, you can make informed choices of when and how you want to move up the technology scale. If you do decide to adopt more advanced drone technology, the software of the BYOD remains 100% useable, even if you move in to LIDAR. This means no new software investments and, most importantly, no new software learning curve.